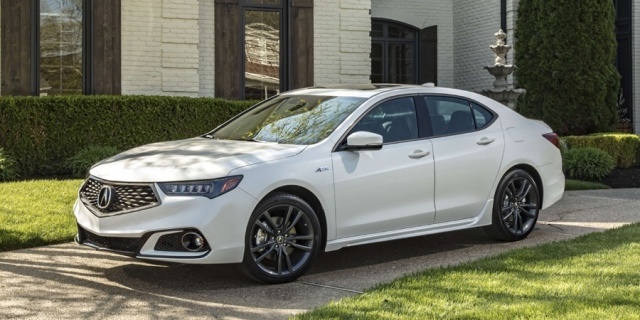 For 2018, the Acura TLX is mildly redesigned on the outside and receives an updated user interface, as well as AcuraWatch as standard equipment. A sporty A-Spec trim joins the lineup. Get the best price for the Acura TLX of your choice from a dealer in your area. Request a price quote now.